We represent you the land of one of the most violent families in Game of Thrones. A distinctive feature of this family is the rip off the skin out from their enemies and the use of terrible torture, they managed to capture huge territories and after a short time completely lose them. Yes, these are the Boltons, at the moment all members of the family are killed and the territories they conquered have been won. Do you know where the Boltons used to live? 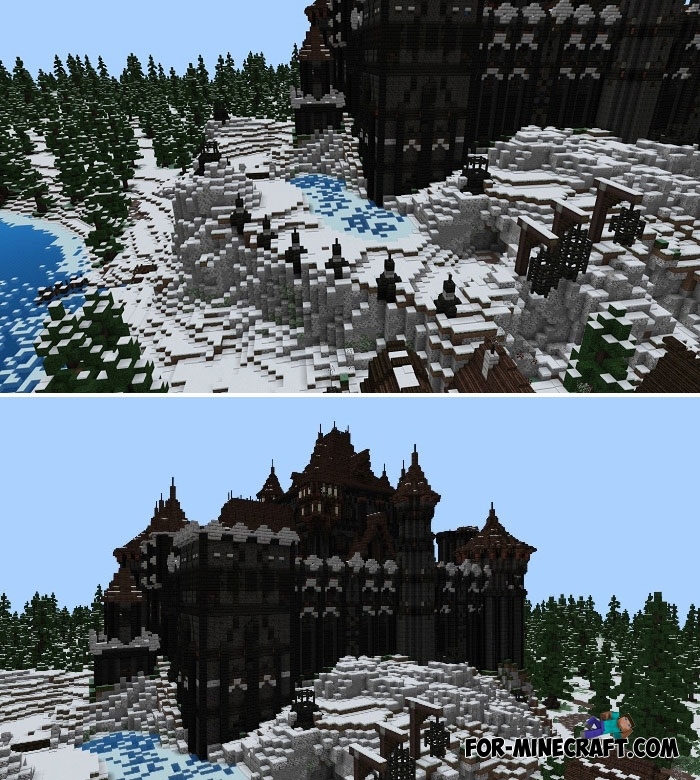 Like the Starks, the Boltons lived in the north, in their huge castle. There were rumors that in the castle dungeon you can find skins of people and the remains of enemies. This map is an excellent replica (you will not find it better than this one) as well as King's Landing, The Wall and WinterFell itself which you can also download. 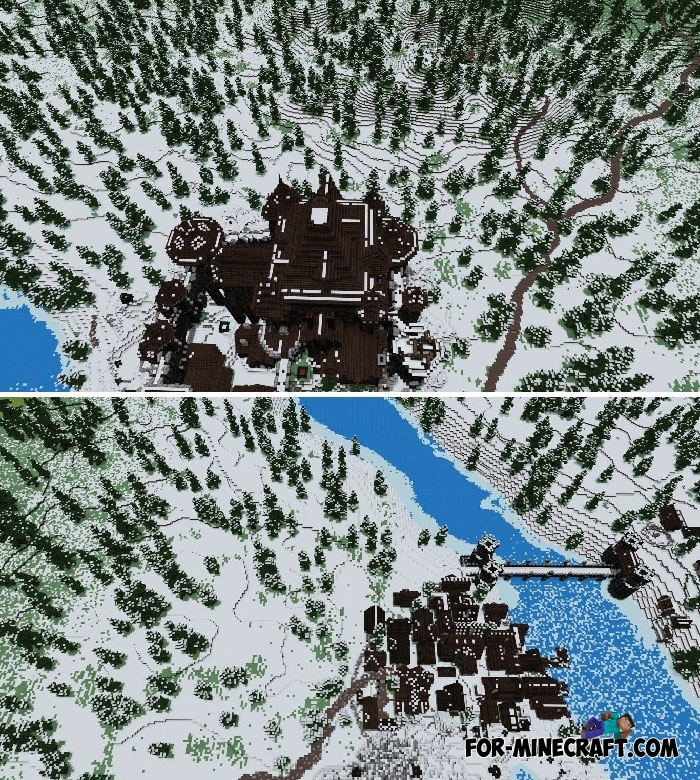 King's Landing map (GOT) for Minecraft PEHave you watched the last episode of Game of Thrones this year? 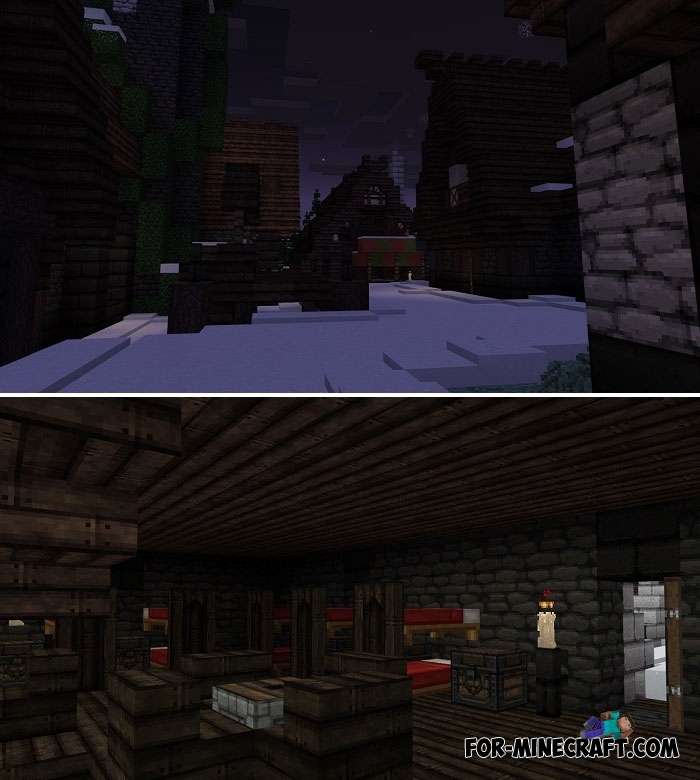 Then go to the capital of seven kingdoms..
Hogwarts School (Best Replica) for Minecraft PEHarry Potter fans, keep yourself in hand, because this is one of the main places where events took place in the cult novel..